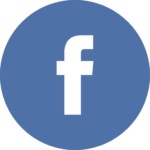 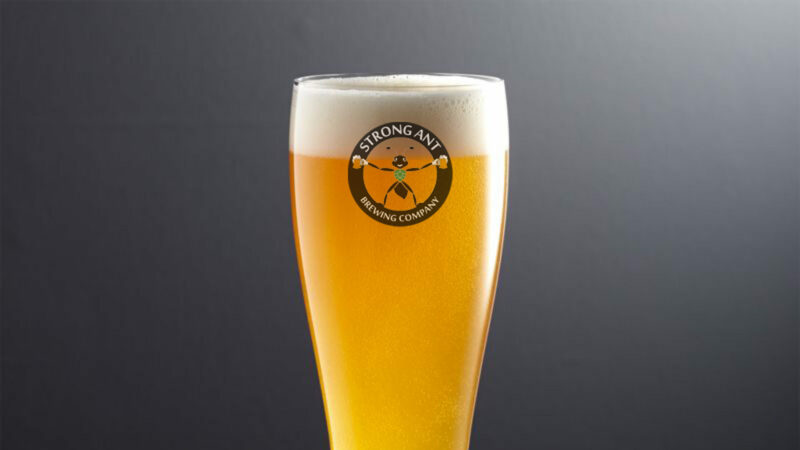 Grab an Ant and Enjoy! 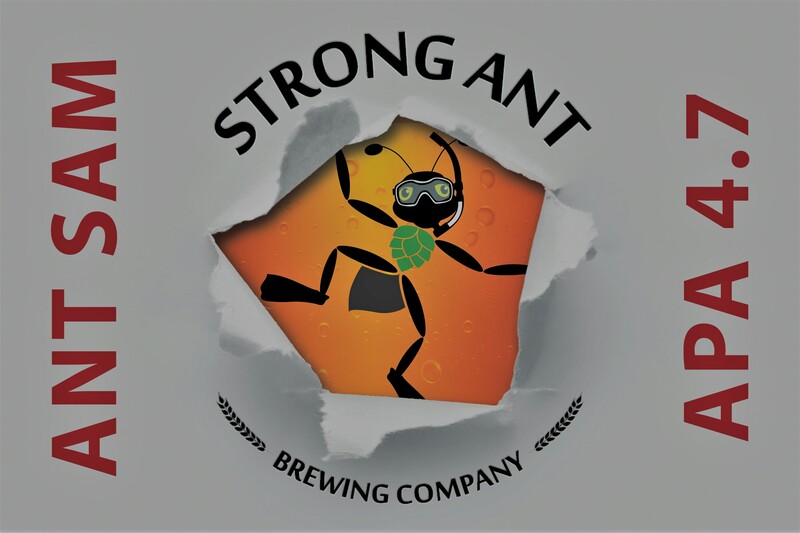 Strong Ant is currently offering 2 fine beers. 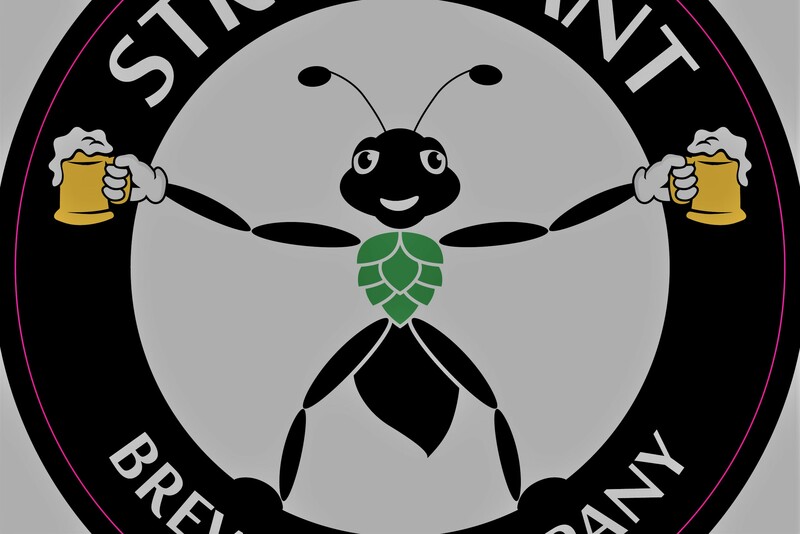 We started with our ‘Ant Sam’, an American Pale Ale style beer. 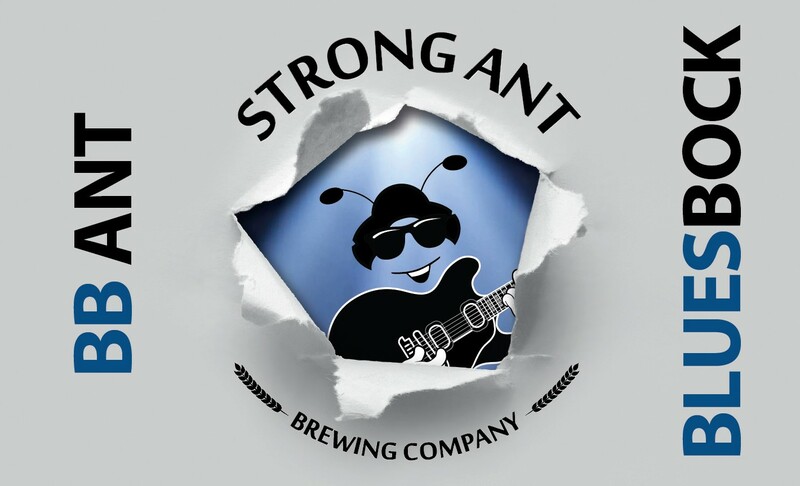 And recently we have introduced our own ‘BluesBock’ beer called ‘BB Ant’.